Need a Prediction for the Rand vs the Dollar, Euro or Pound? Start Your Free Trial NowNo Credit Card Needed. Rand Forecasts Updated Bi-Weekly. Take advantage of the Rand's movements, by knowing beforehand where it is most likely to head over the next few days, weeks, months and years. A Rand prediction service with a proven track record dedicated to Dollar to Rand forecasts, Euro to Rand forecasts and Pound to Rand forecasts using sophisticated pattern-matching technology. This together with price ratio analysis, momentum and cycles studies to generate an objective forecast of where the Rand is likely to head in price, in the next few days, weeks, months and years. Are the Rand's movements against the Dollar, Euro & Pound scaring you today? 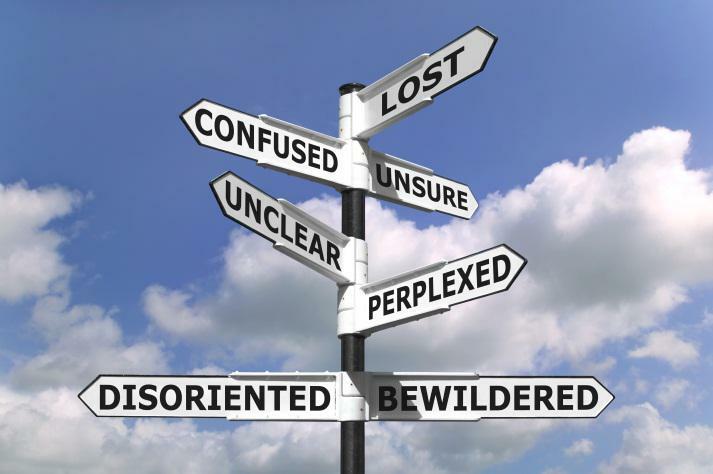 Are you feeling lost, confused, frustrated and bewildered with your foreign exchange transactions? Feeling like you always are trading at the wrong time, or not sure at all whether you could do better? Not sure how much further the Rand is likely to head, or if it is close to a reversal? Feeling like you need to know more, but this only confuses you more? There is a solution to your Rand Prediction problem. One that gives you an indication of the expected twists and turns in the market. And one that gives you the ability to make educated and informed decisions, instead of irrational, emotional-driven ones. ...And one that will save you stress, time and money. Don't know WHERE the Rand is heading? Using sophisticated pattern-matching technology, we have successfully forecasted the Rand, providing targets in price and time, over long, medium and short term, with over 80% accuracy. This can give you the edge you need to make educated, informed and unemotional decisions. Don’t know WHEN to exchange/trade? If you do not have a system that you use to exchange that is measurable and has a proven edge, you are leaving money on the table. InfiniteEdge is a system developed for exporters and importers to help you exchange at the optimal rate with minimal effort, saving you money, time, stress and effort. Don’t know WHAT rate you should get? 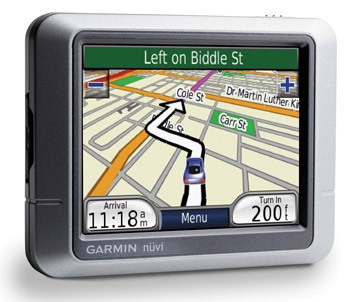 Most persons rely on the banks to tell them where the market is, and at what rate funds can be exchanged. This plays into the bank’s hands, as they take full advantage and charge as big a margin as possible. With our live rates and prices, you have the tools to negotiate, and they can do this no more. Don’t know HOW to get great FX service? Depending on who you are, some banks will come to the party with improved rates and service, but for many, foreign exchange transactions are marked by poor rates, shoddy service, red tape and exorbitant charges. There is a zero cost alternative that is available, with superior rates and service. 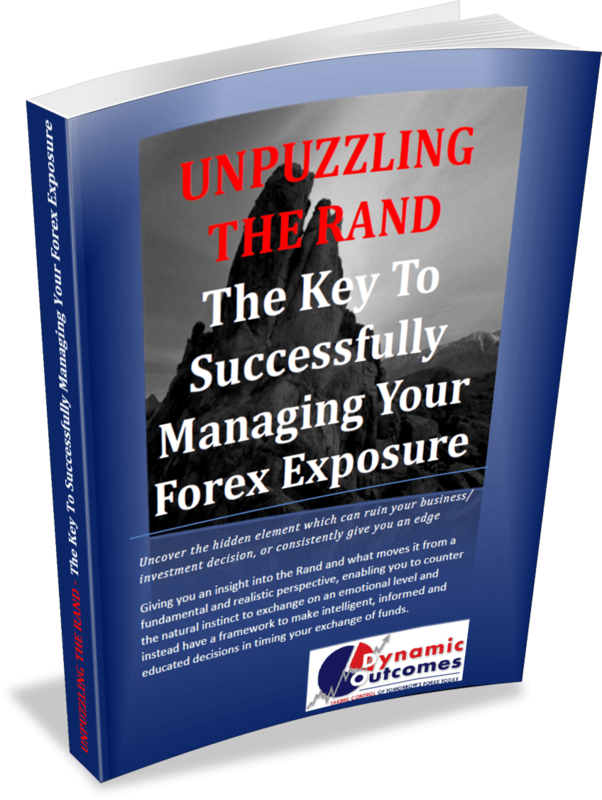 ...and the ONE thing you MUST have in order to successfully manage your forex exposures. Key in your name & email to get the report now! Video: What MOVES The Markets? Discover HOW the Markets Work, and how YOU can Ensure YOUR Forex Success. Just Sign up for our Free Rand Secrets Email Series below! Send Me The First Email!